Welcome home! 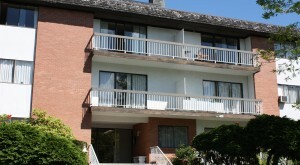 Chelsea house is a 48 Unit building in the heart of Burnaby in the Kingsway area. 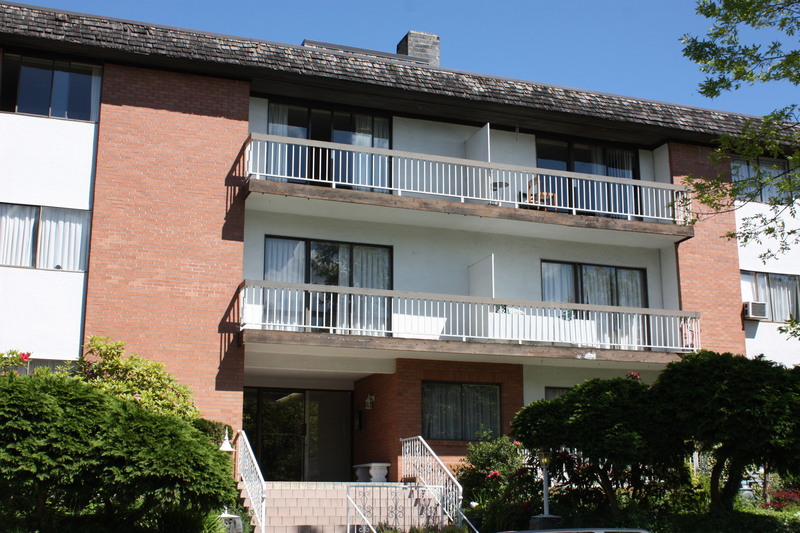 A short 2 minute walk and you are at Metrotown Center. 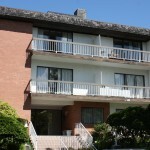 All units updated with carpet or hardwood floors and newer kitchens and bathrooms. This is the place you will love to call home.